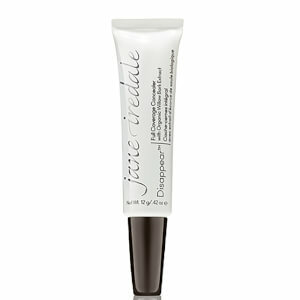 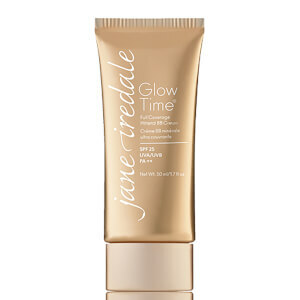 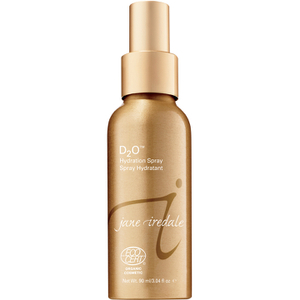 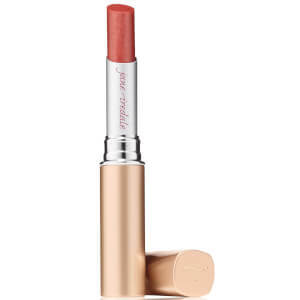 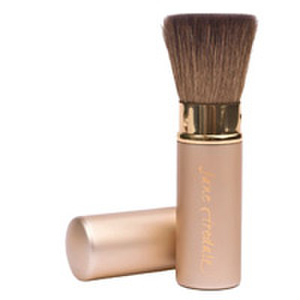 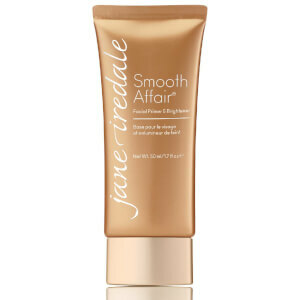 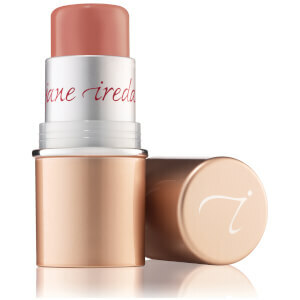 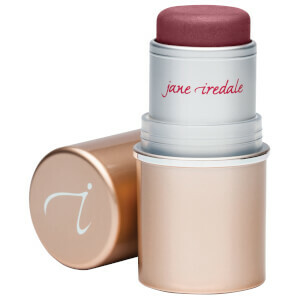 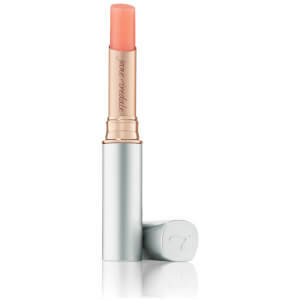 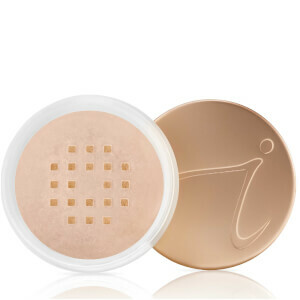 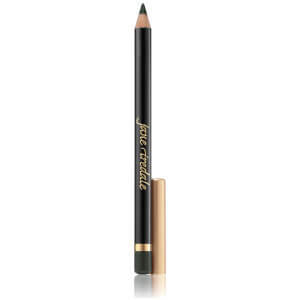 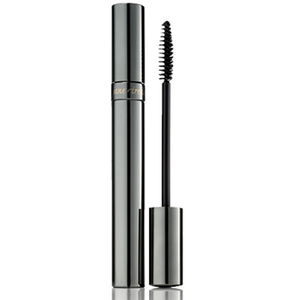 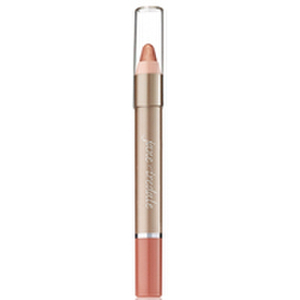 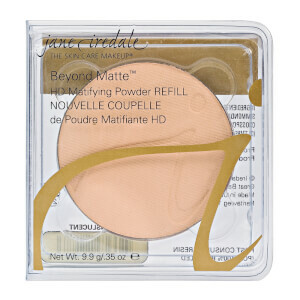 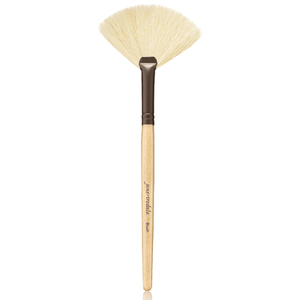 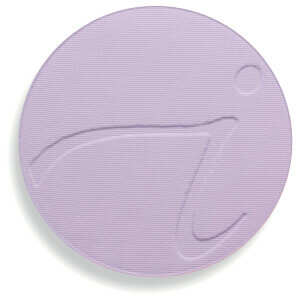 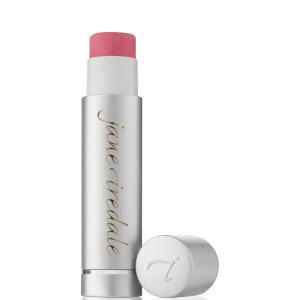 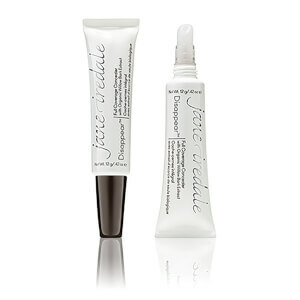 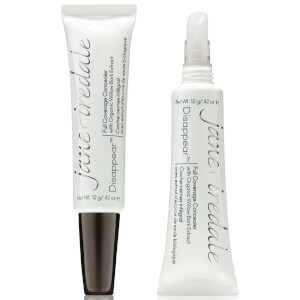 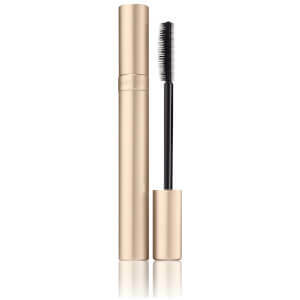 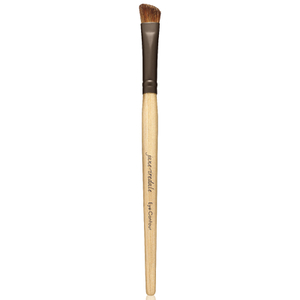 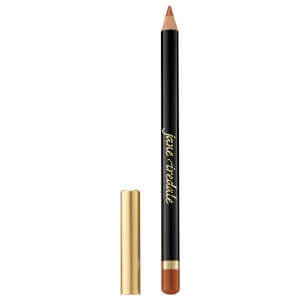 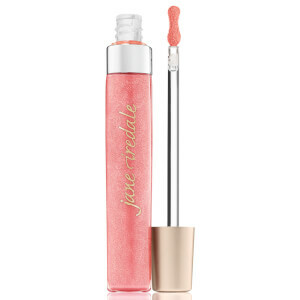 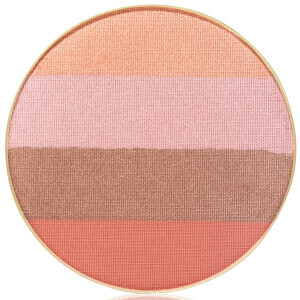 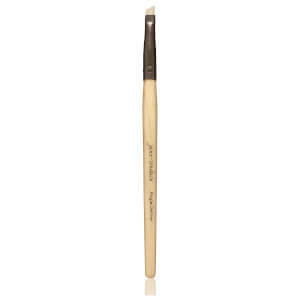 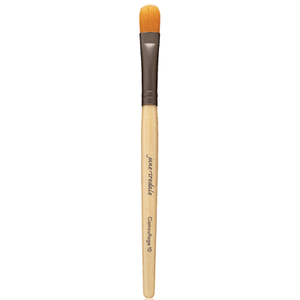 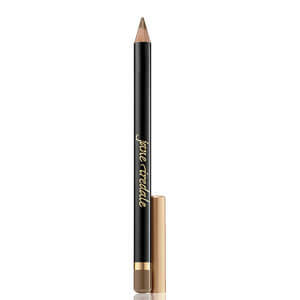 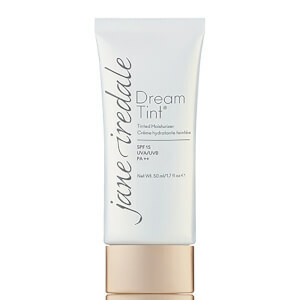 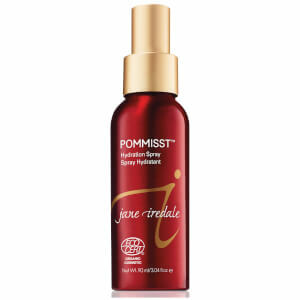 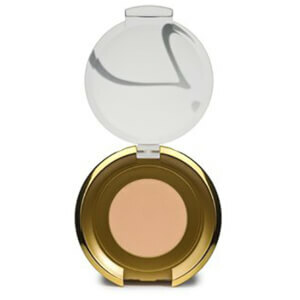 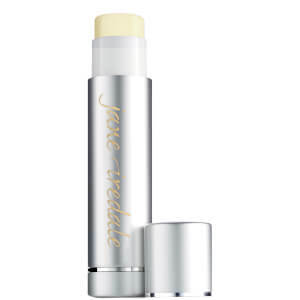 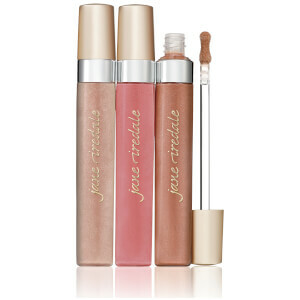 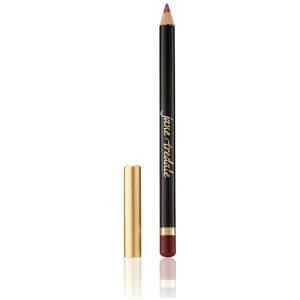 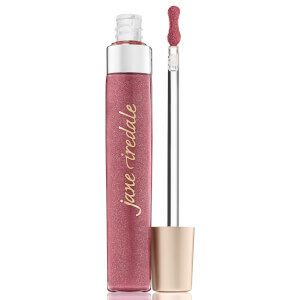 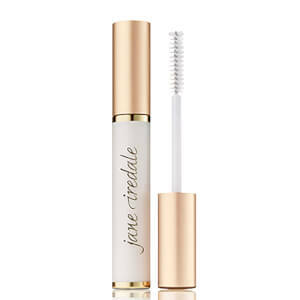 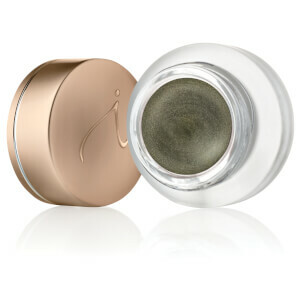 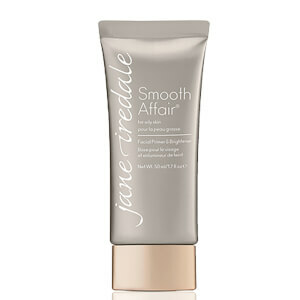 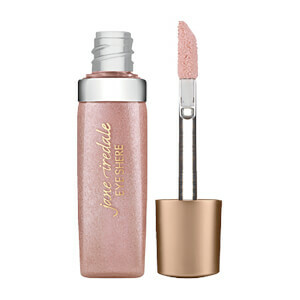 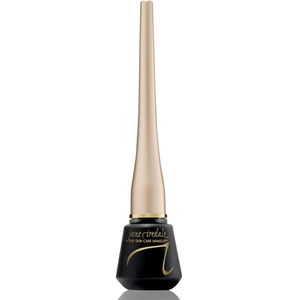 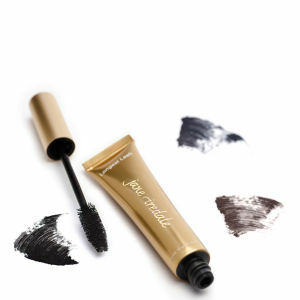 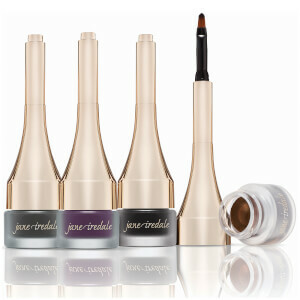 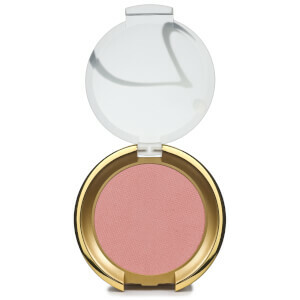 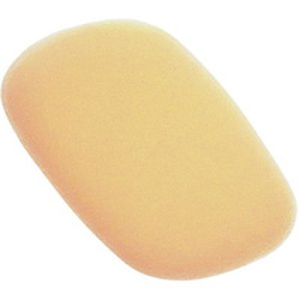 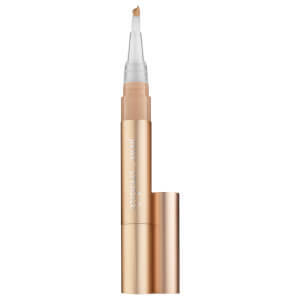 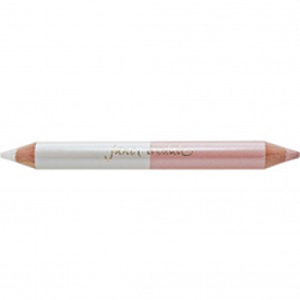 Jane Iredale is the original, mineral makeup brand that started a natural beauty revolution. 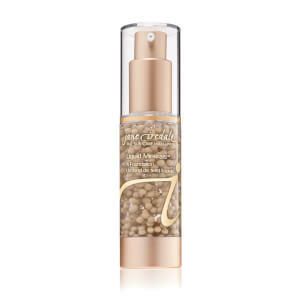 Tapping into the benefits of vitamins, minerals and antioxidants, the range offers everything from foundations and powders to eyeshadow, lipstick, blush and more. 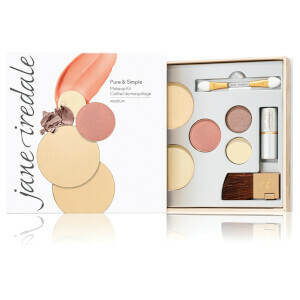 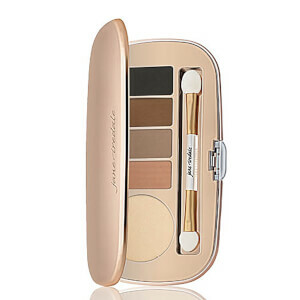 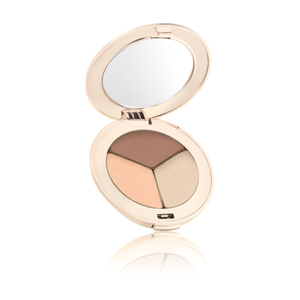 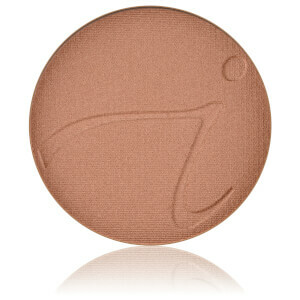 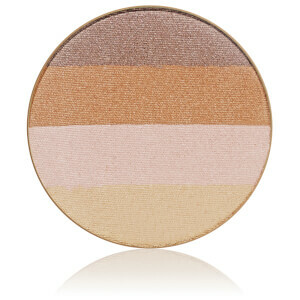 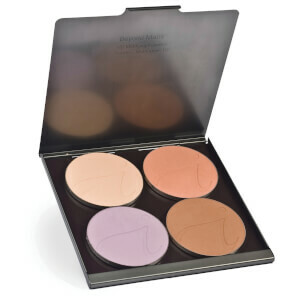 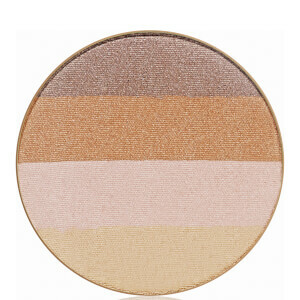 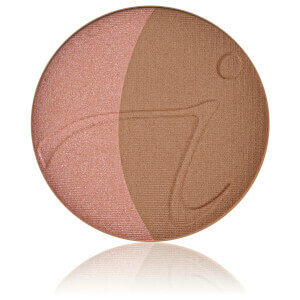 Jane Iredale products are pigmented and stay all day, leaving you with a flawless makeup look from day to night.